CPAs are trusted advisors – a role that commands quality, innovation, talent and relevance. 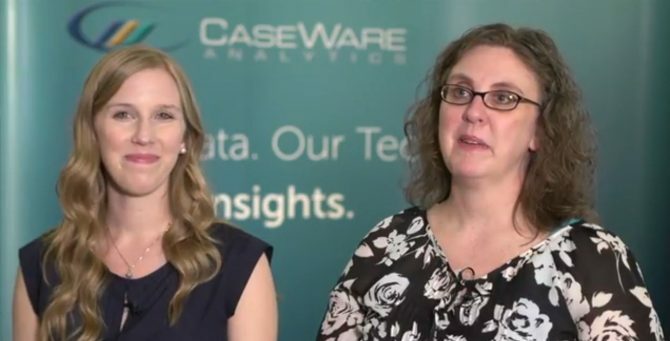 For 25+ years, CaseWare IDEA has helped top CPA firms improve risk management, take a proactive approach to fraud detection and deliver more value to their clients. More than 80% of the top 100 U.S. CPA firms rely on IDEA to deliver meaningful insights and relevance. Watch the case study video to learn more.